Specialised Orthotic Services have sponsored the Berkswich Under 11’s football club kit. 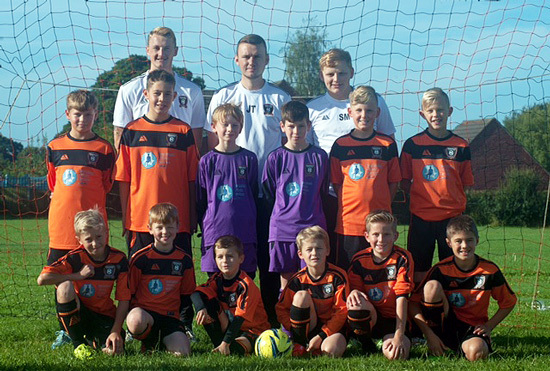 Having sponsored the under 9s kit before, we are pleased to be able to sponsor the under 11s this year. Thank you for sending us some photos and good luck in this year’s season from everyone at SOS!